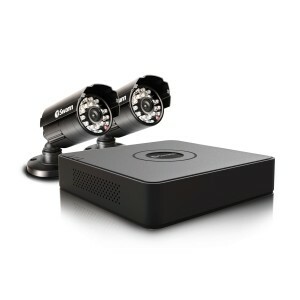 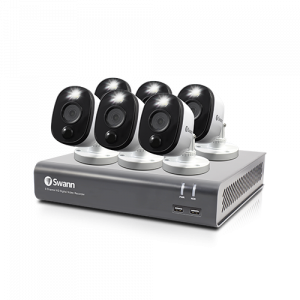 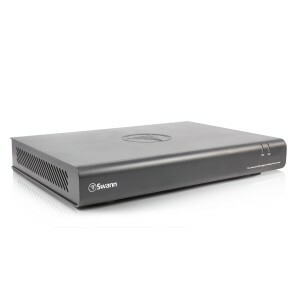 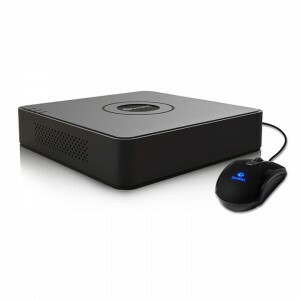 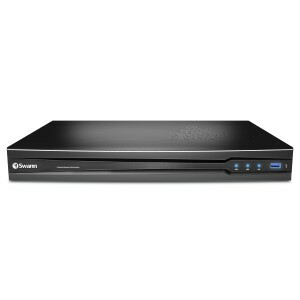 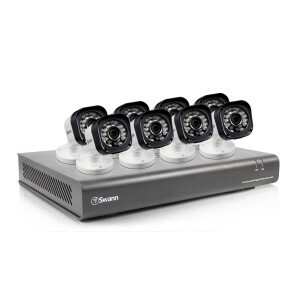 8 Channel 1080p Network Video Recorder / Full Screen 1080p Video in Real-Time / Pre-installed 2TB HDD / 4 x 3MP Cameras / Easier network set-up with the 'SwannView Plus' software / High Def HDMI & VGA output / Live viewing on Internet & Smartphone Be protected & see every detail in full HD. 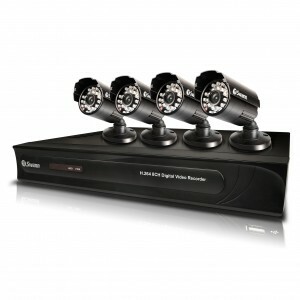 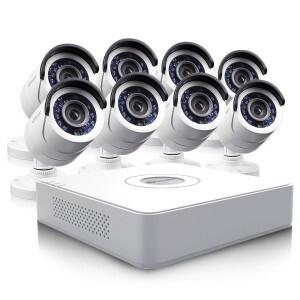 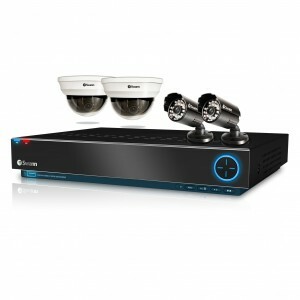 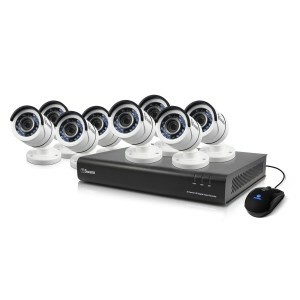 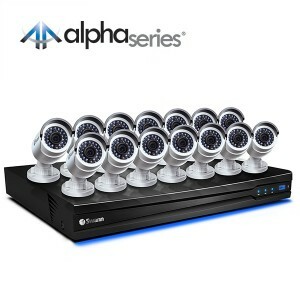 16 Channel D1 Digital Video Recorder with pre-installed 500GB HDD / 10 x 650 TVL line Cameras / SmartSearch feature to easily find footage / VGA Output / Web and Smartphone remote viewing / Transfer incidents to USB flash drive or network D1 Security Recording Kit with Internet & Smartphone Viewing. 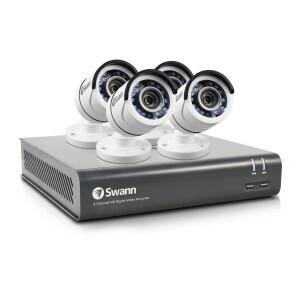 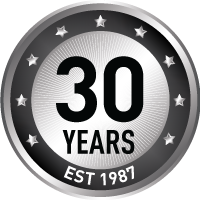 Protect your home and business from the palm of your hand! 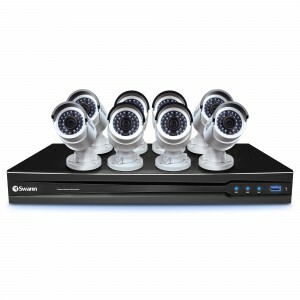 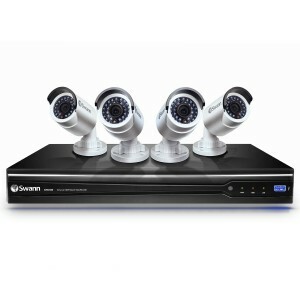 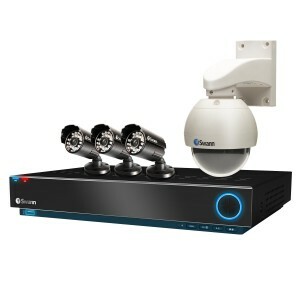 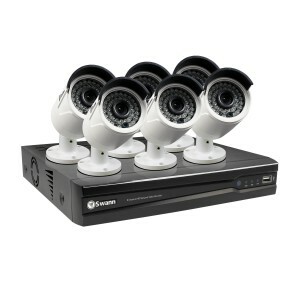 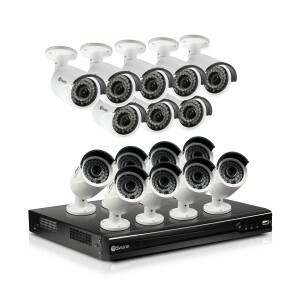 16 Channel D1 Digital Video Recorder with pre-installed 500GB HDD / 8 x 650 TVL line Cameras / SmartSearch feature to easily find footage / VGA Output / Web and Smartphone remote viewing / Transfer incidents to USB flash drive or network D1 Security Recording Kit with Internet & Smartphone Viewing. 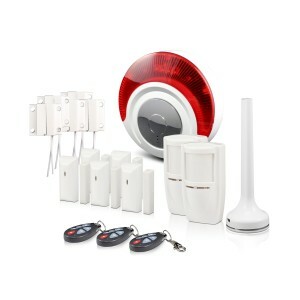 Protect your home and business from the palm of your hand!